Sweden’s master of horror John Ajvide Lindqvist invites us into his creative world in this unique collection of mus- ings on the joys and terrors of writing. 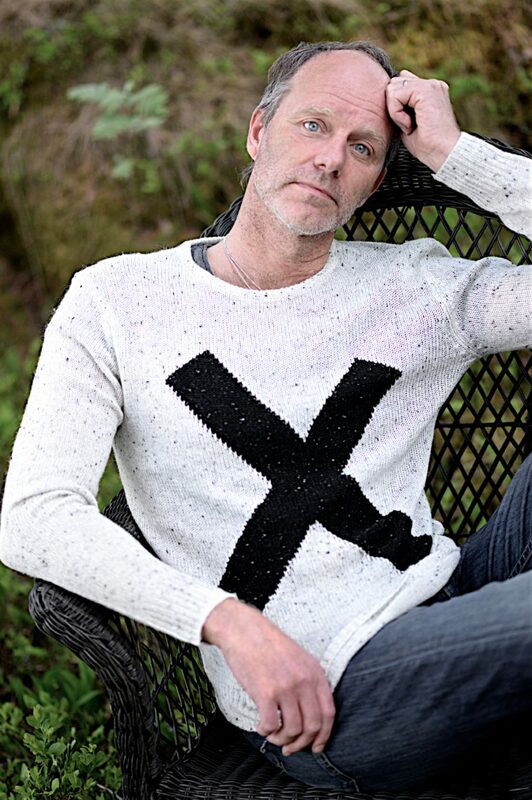 We accompany him on a trip through the creation of his seven novels, starting off with Let the right one in in 2004 to X – the fi- nal place in 2017. In an explanatory and often humorous tone John describes the problems which he encountered in his earlier works and also the causes for rejoicing. The result is a funny and instructive book for anyone wishing to read something other than a standard au- thor’s handbook. It is also aimed at all those who want to take a look behind the scenes in the special fantasy world of John Ajvide Lindqvist. 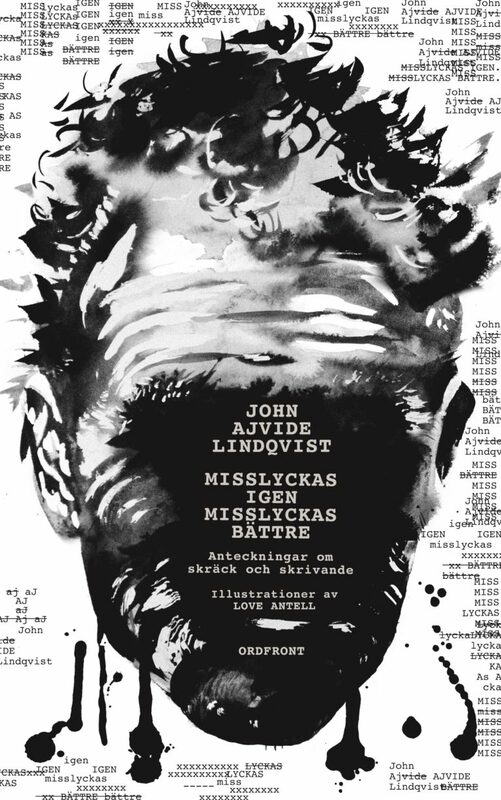 John Ajvide Lindqvist has something that nearly all of us lack – an imagination that seems almost limitless and a fabulous language, something that tempts you to laugh in the middle of the darkness and creates new worlds. Something that makes you allow him to take you by the hand and lead you into the unknown.